Remember when Stella got her groove back during a fantasy romance vacation to Jamaica? 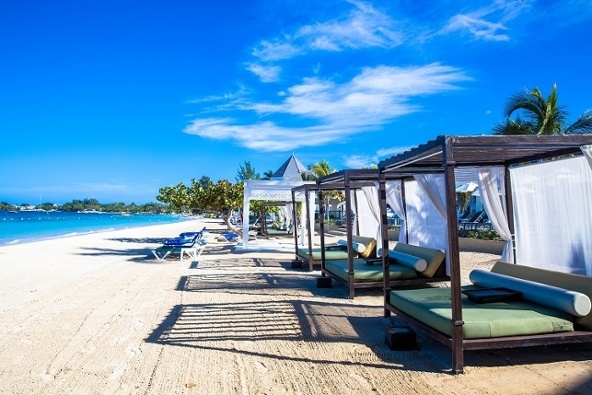 If you and your fiancé are planning a Jamaica wedding, the all-inclusive Azul Sensatori Jamaica on Negril’s Seven Mile Beach longs to provide you with luxurious amenities and unforgettable memories. 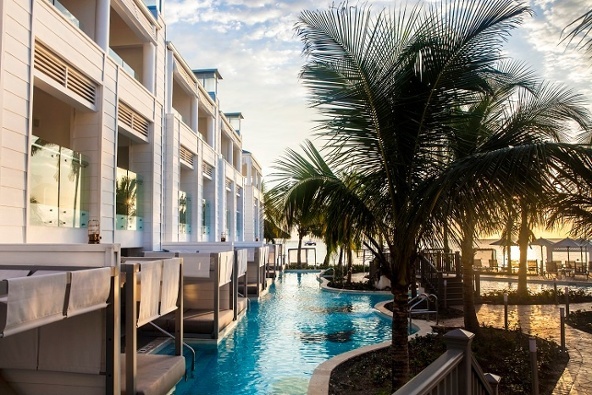 Surrounded by velvety white sands and turquoise waters, this multi-generational resort provides generous adults-only areas designed for you and your love to cozy into. The island’s iconic, easygoing vibe and blazing sunsets nurture the perfect environment for one of Karisma’s newest oceanfront resorts. 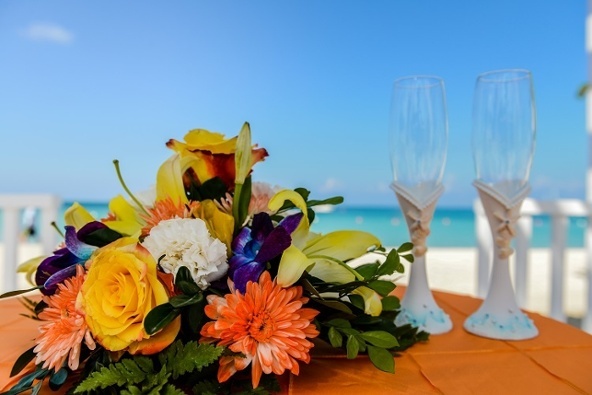 Proposals, weddings, and honeymoons are lovingly overseen by dedicated on-site Romance Maître D’s. Choose from a delicious menu of Gourmet Inclusive® Romance Experiences, and allow the gracious staff to celebrate your arrival with cold flannels, champagne flutes, and hors d’oeuvres. 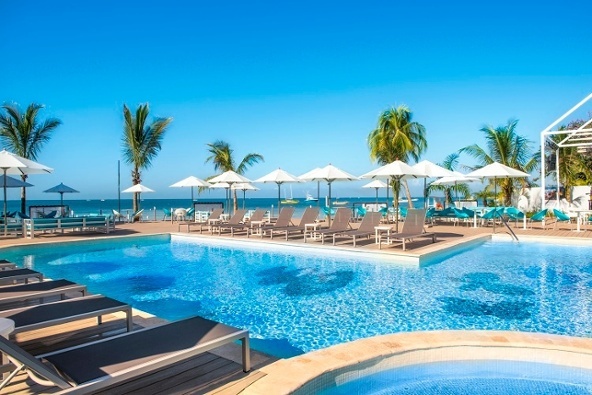 You’ll find blue water, swaying palm trees, and pool butlers everywhere you look. Three free-form swimming pools and a designated kid’s pool are steps from the white sands, so you’re never too far from cooling down with a cocktail (or squirt gun) in hand! Keep your workout program going with the resort’s state-of-the-art fitness center, beach volleyball, and restorative yoga and tai chi classes. Savor the local vibe through rum tastings and Reggae dance classes. Nightly entertainment includes dancing to live bands around blazing bonfires and inside electrified Rasta-themed lounges. 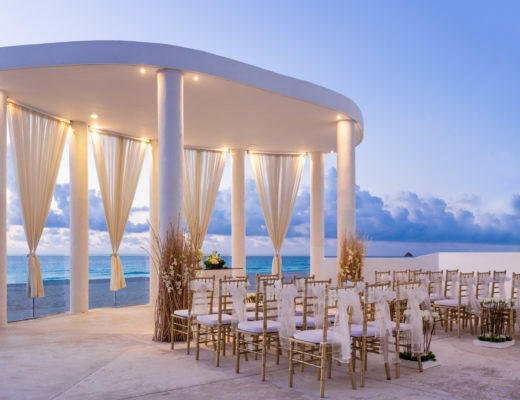 Azul Sensatori’s 136 ocean-view suites are separated into adults-only and family sections, making it easy to enjoy your private honeymooner’s nest. We suggest a retreat to the 818-square-foot beachfront honeymoon swim-up suite after your destination wedding in Jamaica. Blissful relaxation is yours, thanks to a wrap-around balcony, oversized jetted tub, rainfall shower, and easy entry into the adults-only river pool outside your door that connects to the swim-up bar. 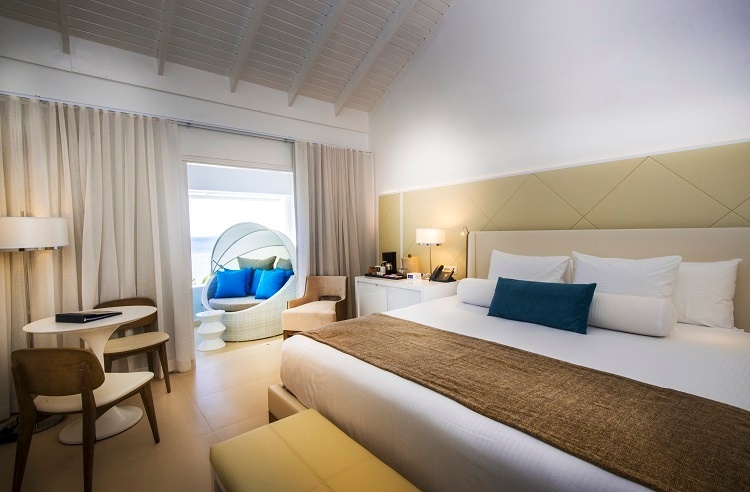 You could also opt for the beachfront honeymoon suite with picturesque views of the Caribbean Sea and a separate sitting area. If you’re bringing family, this resort accommodates everyone with numerous family suites in the multigenerational areas. Despite the intimacy of this 136-unit resort, the eating and drinking options are plentiful. 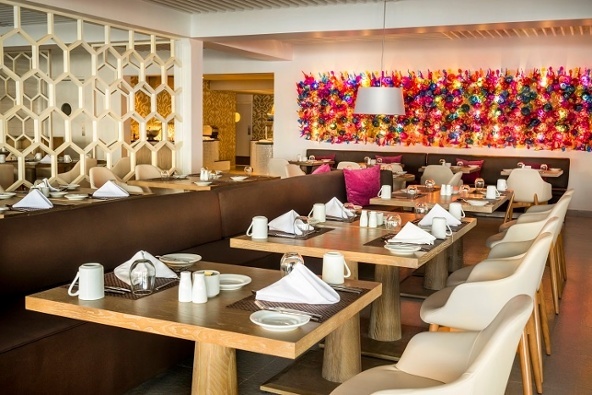 Five seaside and ocean view restaurants serve up Jamaican and Caribbean specialties, fresh Italian cuisine, and international fare at the open-kitchen, interactive Palms restaurant. If you need a quick blood sugar pick-up while on the go, the resort’s Gourmet Corners come to the rescue with pizzas, Jamaican jerk, fresh coffee, and pastries. Children are welcome at two bars, but if it’s just you adults, head to the Poinsettia Lounge swim-up bar. Pool butlers cater to your need for frozen concoctions and premium brands while you soak up the rays. 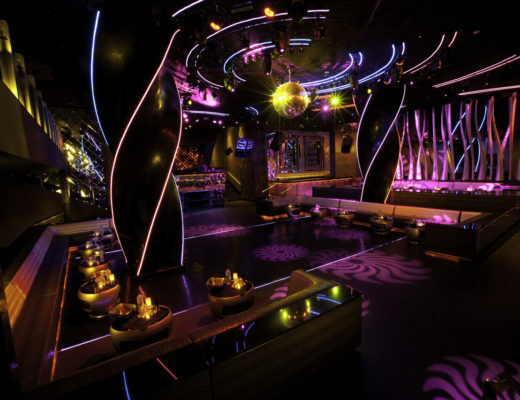 At night, get your bohemian self on dancing to a DJ at the steamy adults-only Nesta Rasta Lounge. Bride’s Essence starts with a massage followed by a facial, bridal hairstyling, and makeup session. The Relaxation Ritual for Brides includes a body wrap followed by an aromatherapy massage and facial. The Groom’s Ritual offers a therapeutic massage and facial. Half-day Purification Ritual in the Bridal Suite delivers deep skin purification, a back massage, hydrating facial, manicure and pedicure. Wow. 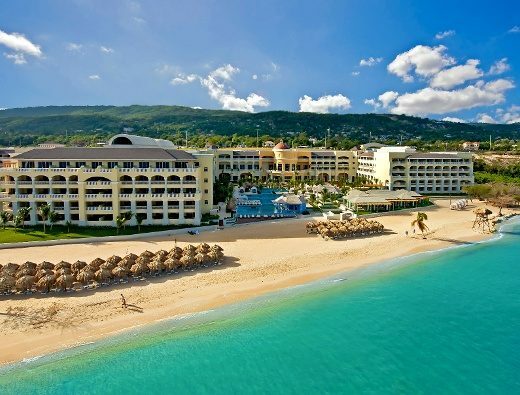 If that doesn’t get you prepped and excited about your dream destination wedding inJamaica, nothing will!